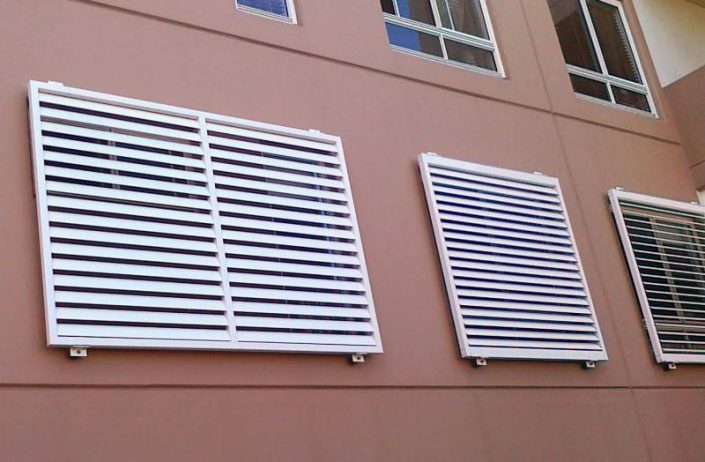 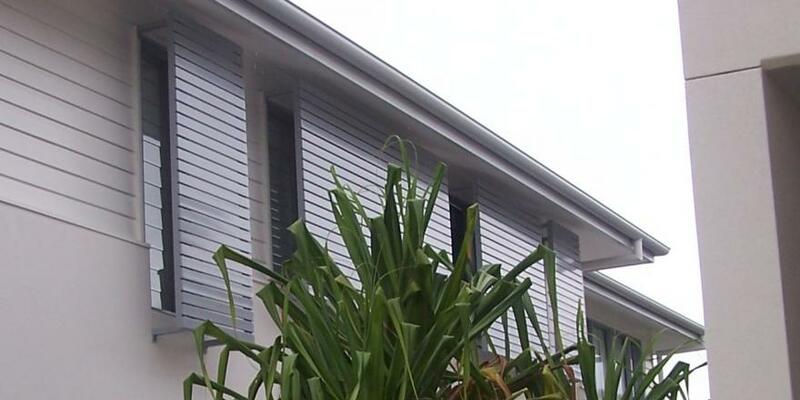 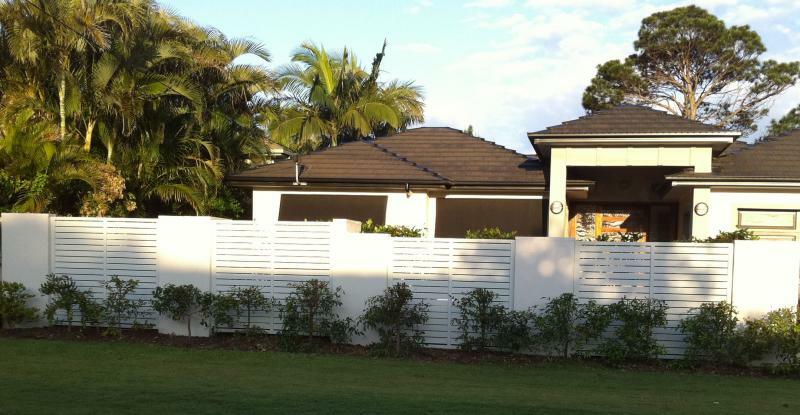 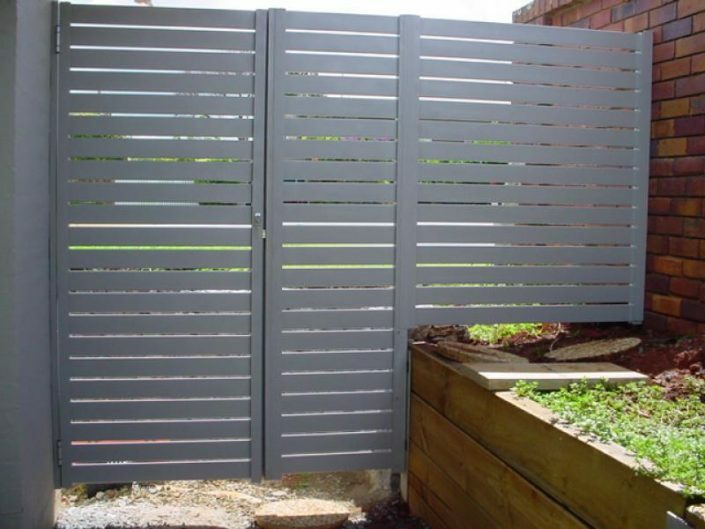 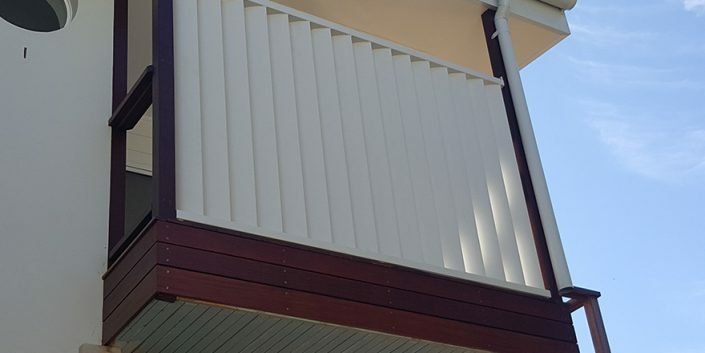 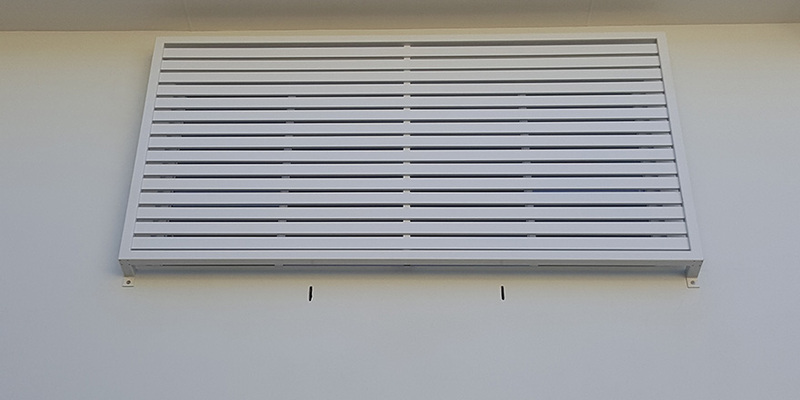 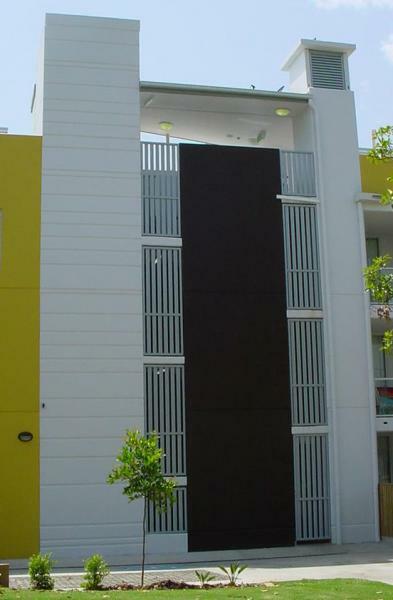 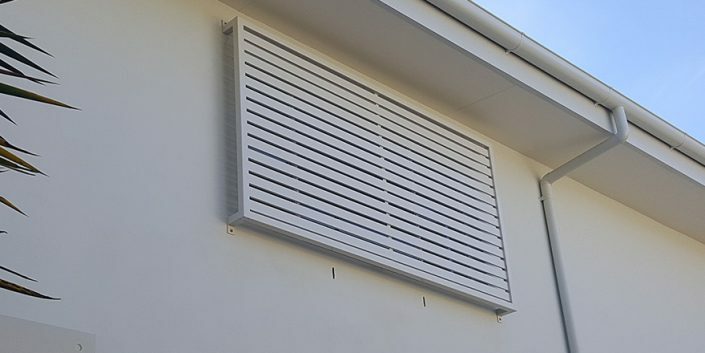 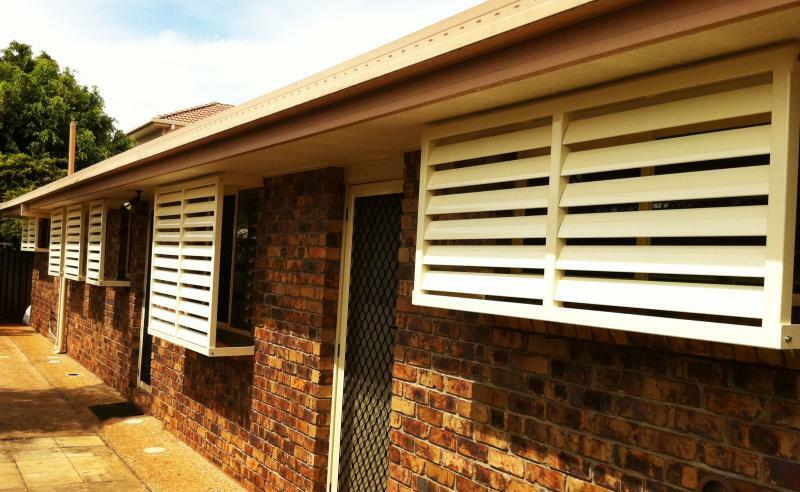 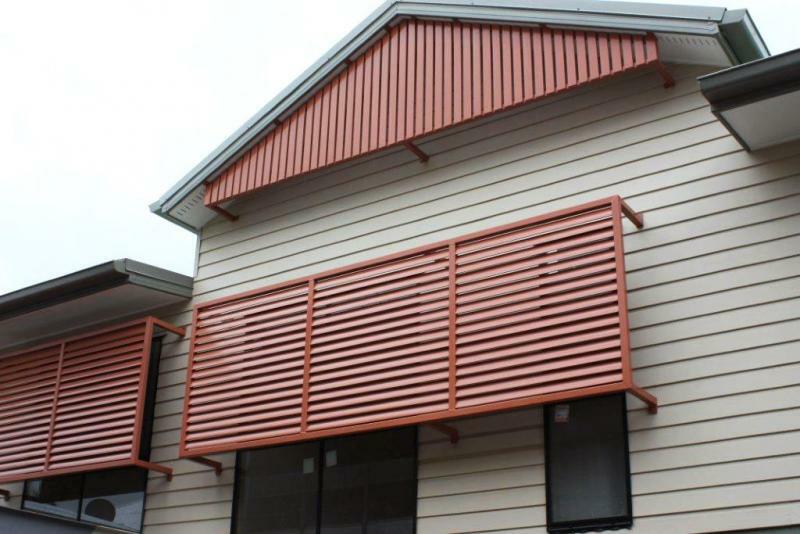 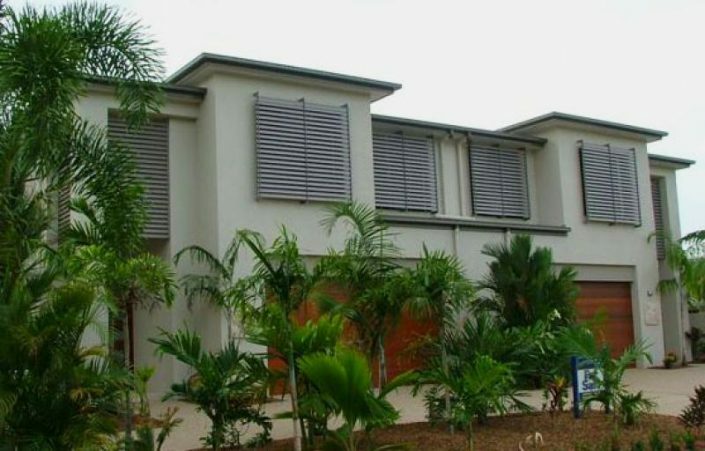 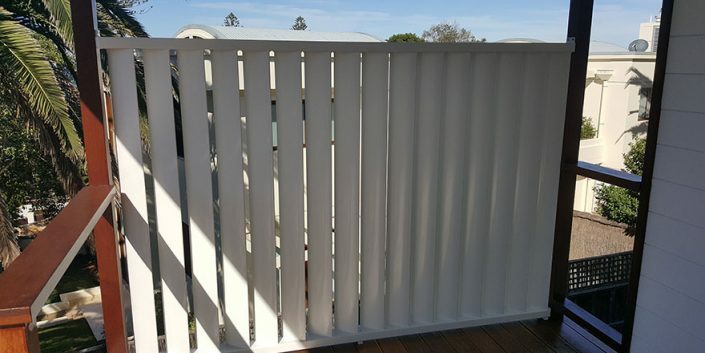 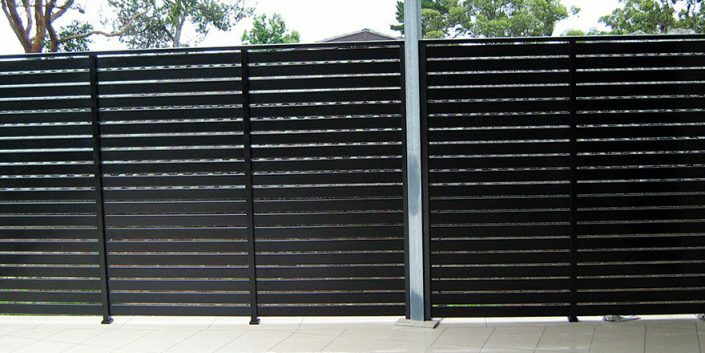 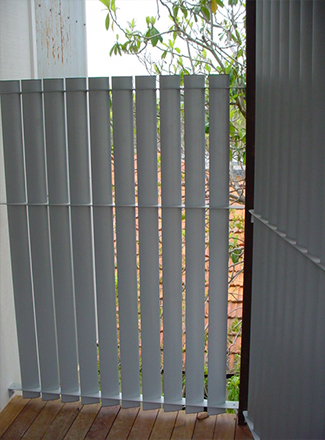 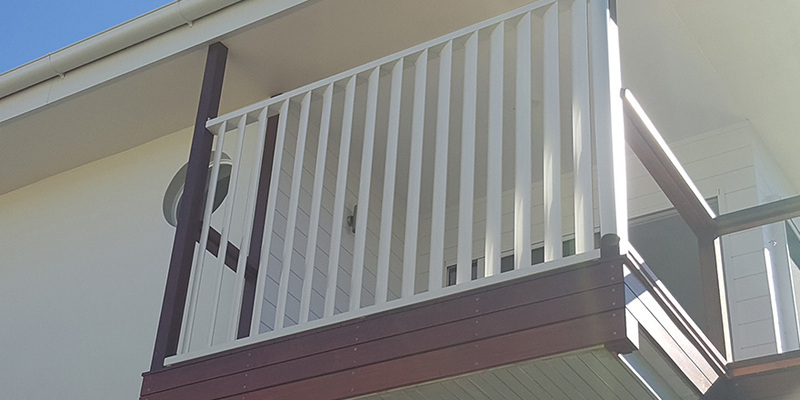 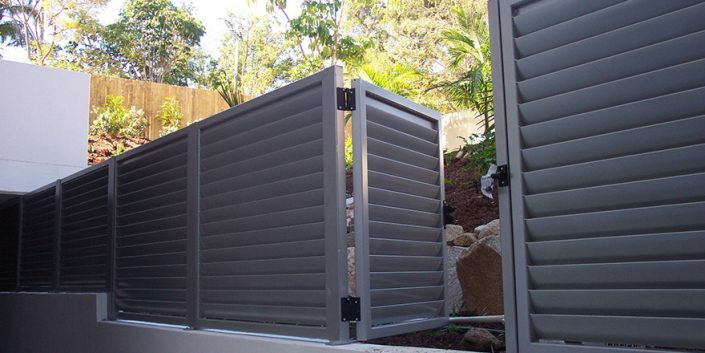 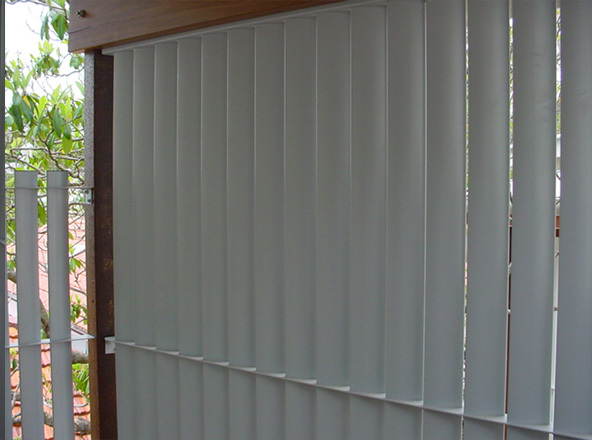 Block out sun, storms, prying eyes, create a unique style fence or just hide your garbage bin or pool pump, feature screen stronger and more durable than traditional metal & timber, giving you control of the elements while maximizing privacy. 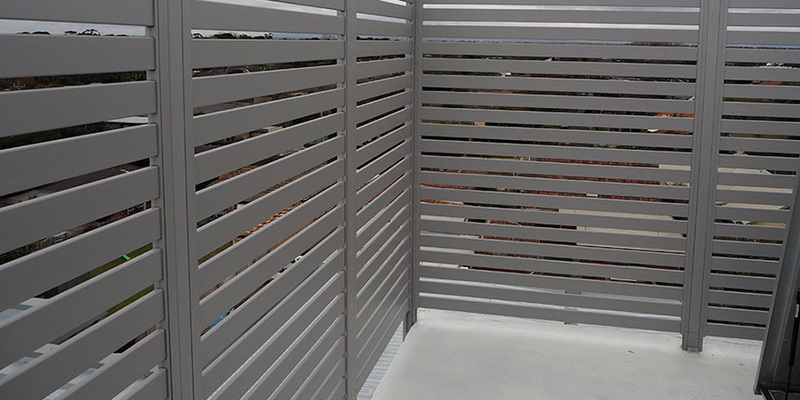 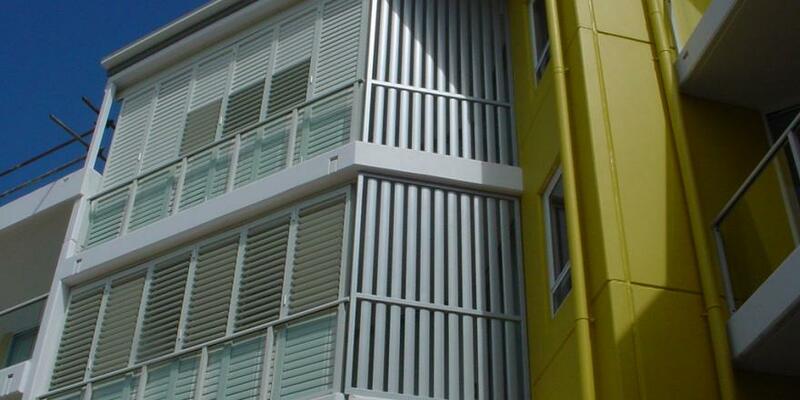 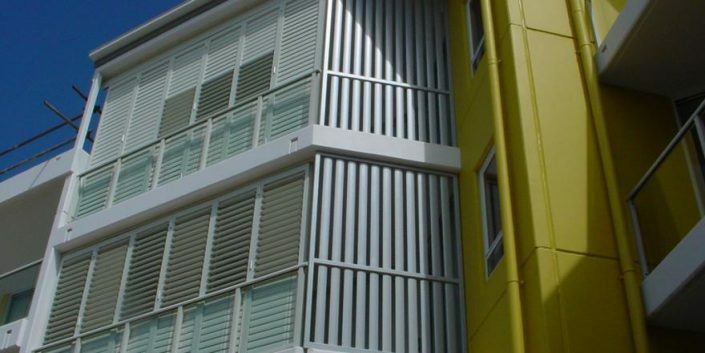 You can integrate them into a balustrade on a balcony or feature on a side of a building. 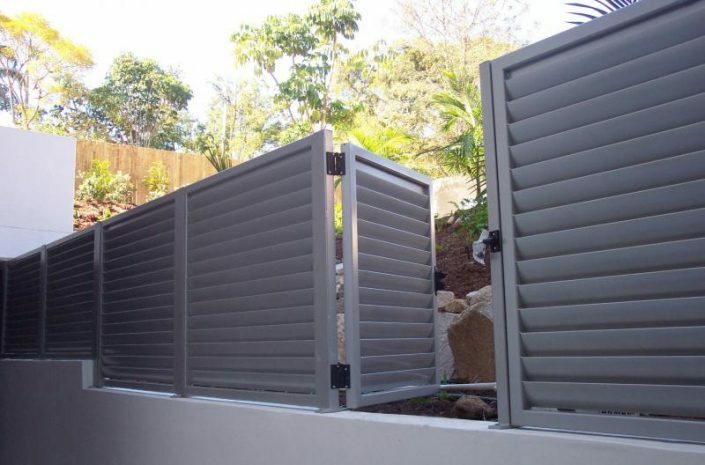 Available in louvre, paling and many more exclusive designs, the options and flexibility are impressive. 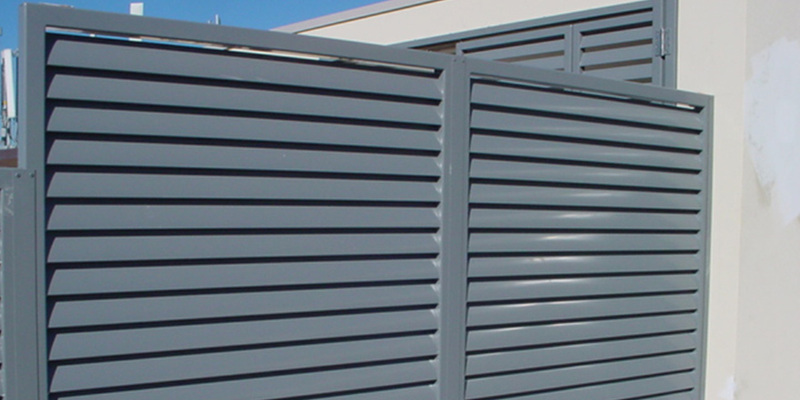 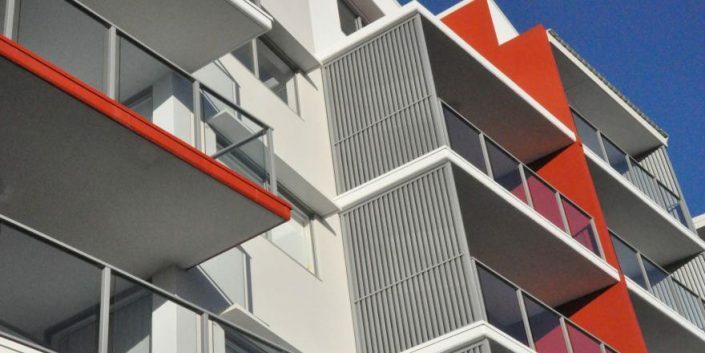 What’s more, our custom manufacturing process means perfect fit and made to withstand the high winds of coastal areas.